GAINESVILLE, Fla. — University of Florida researchers say far fewer shark bites were reported worldwide last year. 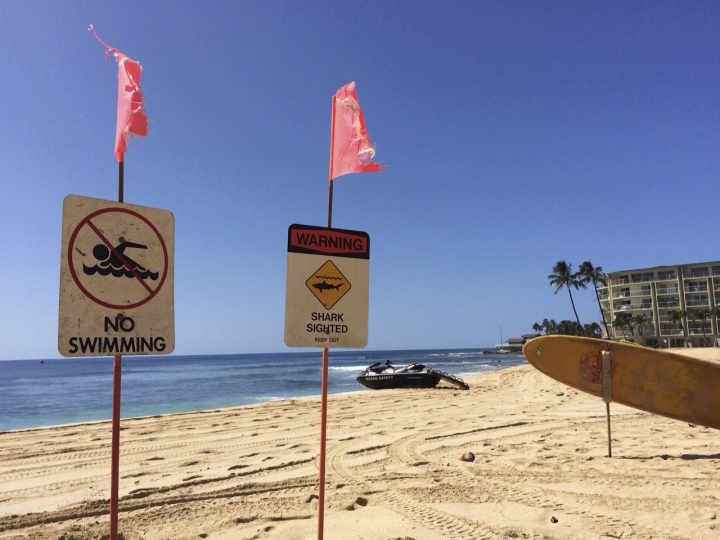 According to the university's International Shark Attack File, 66 bites were documented in 2018, compared with 88 the previous year. That's 26 percent lower than the five-year average of 84 bites annually. Thirty-two bites happened in U.S. waters. Four of last year's bites were fatal, roughly keeping with the average of six deaths worldwide each year. In a statement Monday, Gavin Naylor of the Florida Museum of Natural History's shark research program said it's unknown whether the drop can be attributed to more people heeding beach safety warnings or to declining shark populations.